YGDP is the official flash tool for the Coolpad smartphone.CPB based firmware this flash tool allows you to flash.CPB based firmware of coolpad smartphones. Tha latest version of YGDP has the full support of latest coolpad smartphones for update or flash for your coollpad smartphone. That app is small and portable you don,t need to install just extract it on your PC and start using we also added the latest version of USB drivers of Coolpad smartphones for windows based PC,s 32 bit and 64 bit you don't need to search for USB drivers. For using this flash tool you need to download CPB based firmware of your Coolpad smartphone or this flash tool only alow.CPB firmware. YDGP also have the support of flash multiple devices more than 6(same models) smartphones so you can flash 7 coolpad smartphone same time.If flash tool asked you for password then type 9527 or 239. 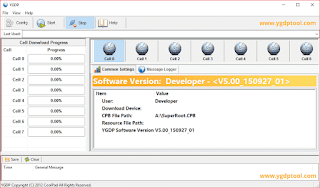 YGDP tool has the support of the type of Windows OS but you must hove to install ms net framework 2.0 or higher on your PC and all the USB and ADB drivers of your smartphone must be installed we also share on this post USB driver of coolpad smartphones. 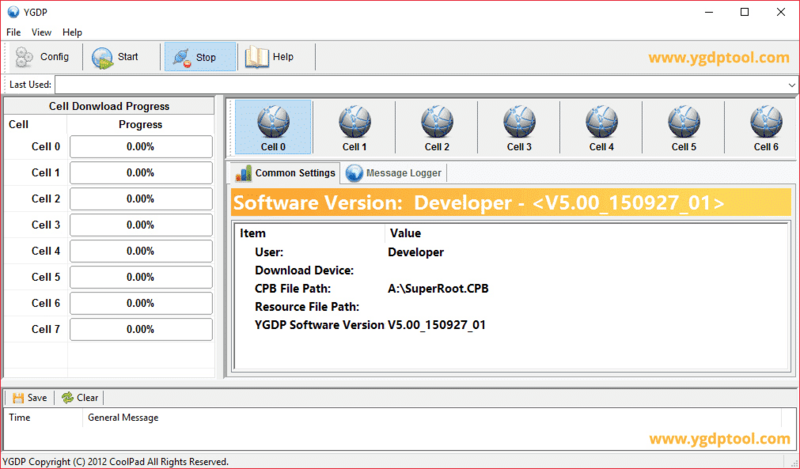 So download which version of YGDP flash tool you need for giving links and all the version have the same password for using of flash tool. we Also share old version if you want to download, you can get the old versions right away.